Thank you to 15 year old Ellie Davies and her school friends in Dyffryn Amman School, Ammanford. They baked these lovely cakes in memory of her Bampi who passed away at Ty Olwen. 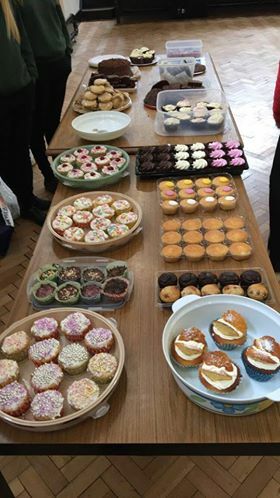 By selling the cakes to fellow students and staff at the school they raised a wonderful £215-50 for us.